There are many factors that may affect a car accident claim in Phoenix. Most of them are equally important and will have a huge impact on the size of your settlement. Here the 8 most important factors that can directly affect your car accident claim in Phoenix. Assuming that you have sustained one or more injuries after an accident, the type and severity of injuries you have sustained will directly impact the size of your settlement. The worse the injury, the higher the settlement. Also, if you ended up with a permanent disability, you may seek additional benefits and seek an even greater compensation. Your medical bills play an important role in determining the size of your compensation. Normally, you want to have all of the medical expenses covered by the settlement. This is directly related to your injuries, as the more injuries you sustained, the higher your medical costs will be. Be sure to visit a hospital and seek a professional opinion. Damages to your vehicle are also calculated in your settlement. This includes both towing and repair costs. Be sure to check how much it costs to repair your vehicle and includes the expenses in your initial claim. Do you have proper car insurance? All drivers in Arizona should have the right car insurance coverage, without exceptions. You are going to need it in case the other party (responsible for causing the accident) does not have a car insurance. Hiring an attorney won’t guarantee you success. You need someone with experience, knowledge, and resources, someone who knows how to handle car accident claims and who has handled hundreds in the past. You should get in touch with Phoenix Car Accident Attorneys and schedule a free consultation to learn how important it is to have a good attorney representing you. Negotiations are an important part of every car accident claim in Phoenix. Right after the accident, you will be approached by the insurance adjusters and an initial deal will be presented to you. The best thing you can do is contact a skilled Car Accident Attorney in Phoenix and have him help you negotiate the deal with the insurance company. They have the right experience and knowledge in taking care of negotiations on your behalf. 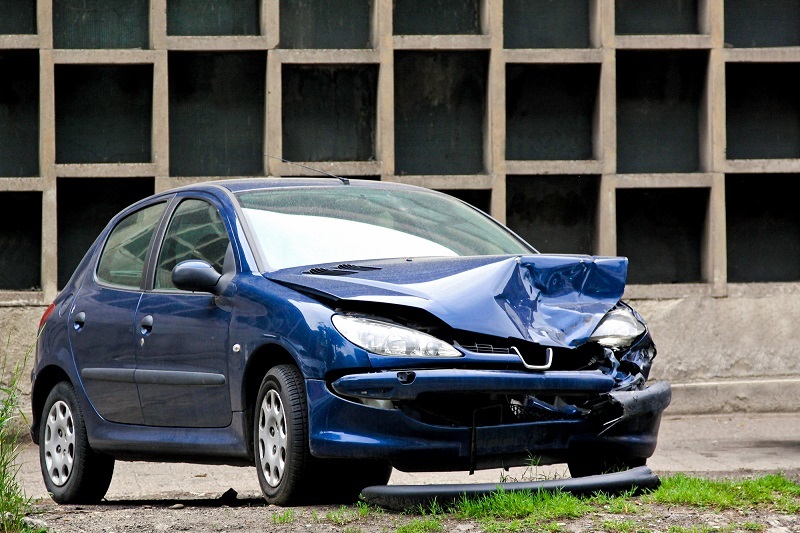 Another thing that can directly affect a car accident claim is a fault. The person found guilty of causing the accident will be the one responsible for covering the victim’s expenses. Of course, the insurance company is the one who does all the work, assuming that the person-at-fault has proper insurance coverage. If your case ends up going to trial, you are looking for a minimum of 6 to 12 months additional time to solve your case. The final decision will be made by the judge, and once it has been made, it cannot be reverted. Be sure that you and your attorney have all the evidence present and prepare for an exhausting trial.